The Starboard Touring board is the ultimate adventure board. The fast stable design allows you to explorer longer distances with less effort and fatigue from trying to balance. The sleek design allows for a fast easy gliding board that is easy to track well. 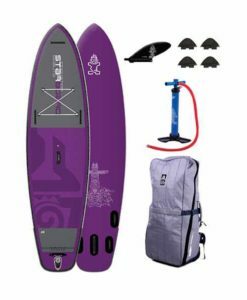 With the SUPs multiple bungee tie-down points at both the front and rear of the board, there is plenty of room for enough gear. Fast and stable designs. Allowing for less fatigue while paddling. 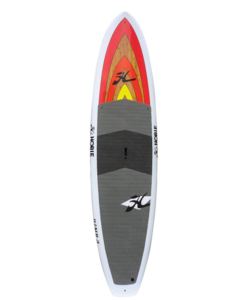 12’6″ x 29″ TOURING: Balances speed and stability offering the most efficient glide for riders up to 240 lbs.